Yeah, you heard it right. 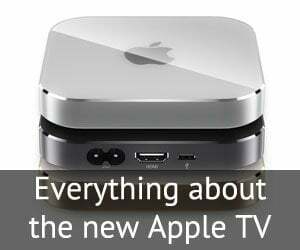 This would probably be the most bizarre rumour you’ll be hearing about the next-gen. Apple TV, but it seemed too unique to be ignored. 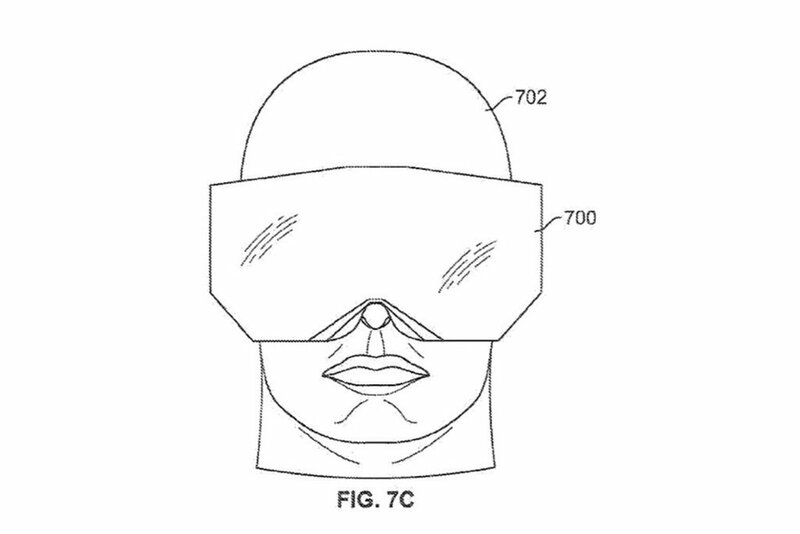 According to one of Apple’s recent patent filings (via Cult of Mac), Cupertino is considering a HMD (Head-Mounted Display), like the recently Facebook-acquired VR gaming device, Oculus Rift. 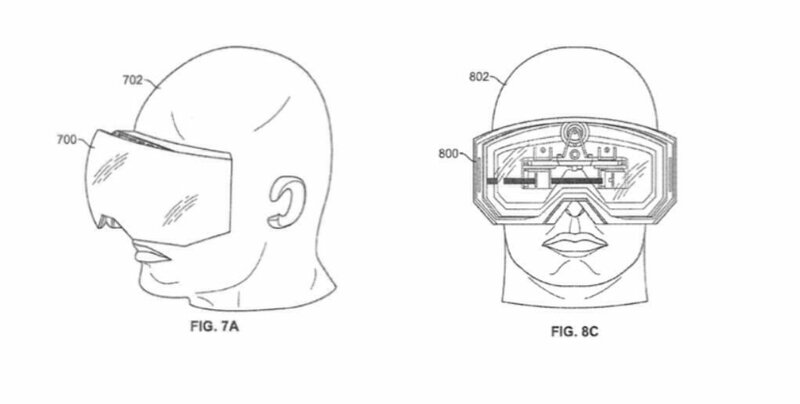 The device, described by Apple as a Goggle System, would be “a personal display system, comprising: a frame, a display generation circuitry…, data processing circuitry.. to provide media to the display generation circuitry; and a display screen coupled to the frame and operative to display images generated by the display generation circuitry.“, says the patent. In short, it is a new kind of personal media device which will be able to stream videos on-the-go and for your eyes only. 1. 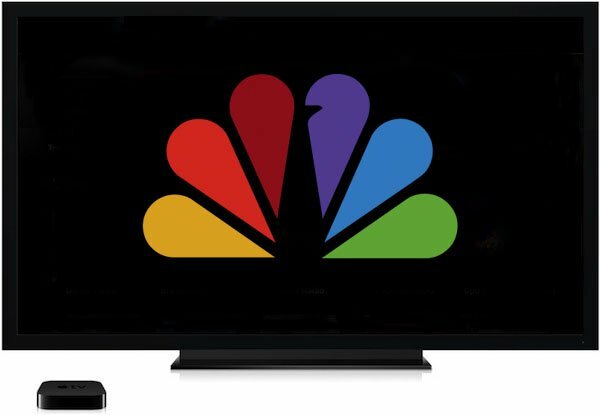 The device will be able to stream videos from other devices like the Apple TV, Mac or PC. 2. It may even be able to stream directly from the cloud or download content to itself. 3. As seen in some images, it can pair with your TV or iPod. 4. It can provide slightly different images for each eye, thereby giving the perception of depth and 3D imagery. 5. It can even cope with the refractory errors of user’s eye by tweaking the visuals. The 38-page long filing only has one mention of the term “Apple TV” and that too, is in an entirely different context of streaming content via Apple TV. 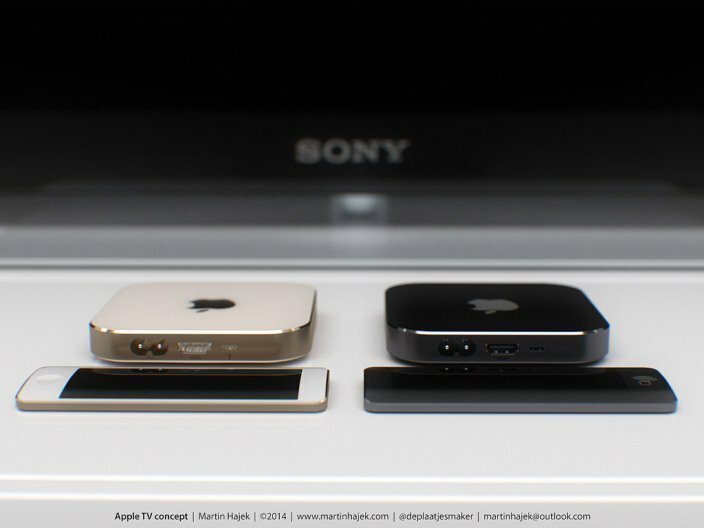 But Cult of Mac speculates that this could be “Apple’s revolutionary re-imagining of Apple TV”, which kept a lot of us thinking. 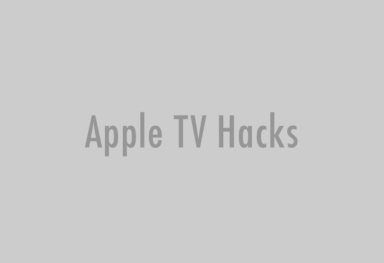 Though the possibility of future Apple TV being a head mounted device is rare, we do look forward to what this patent holds for future generations of Apple TV.